There are many serious risks associated with travelling abroad. While there are common problems that can be as small as losing your luggage, others can be big and come with serious concerns, especially those that involve your health. 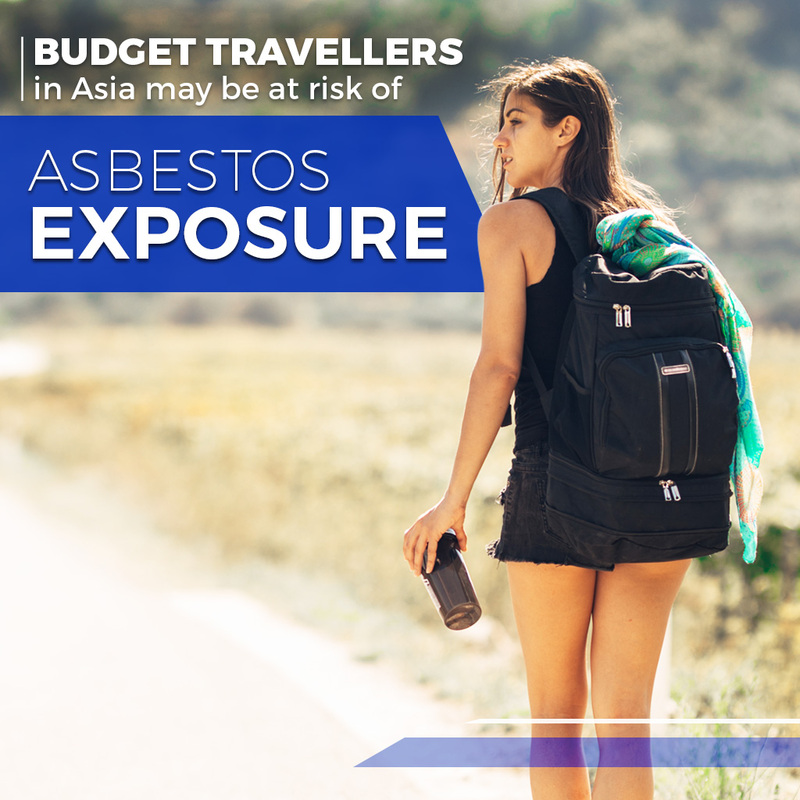 A Financial Review report has recently revealed the alarming risks of asbestos exposure when travelling in Asia. This is in particular for those on a low budget who stay in deteriorating buildings or in close proximity to demolition sites. 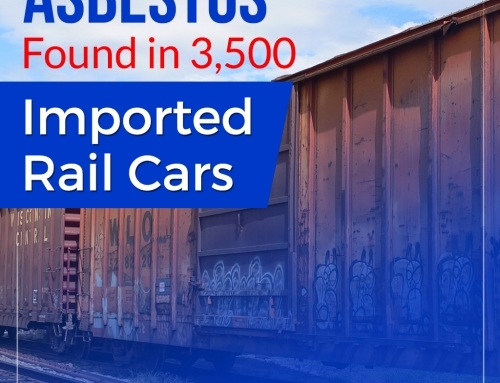 Asbestos was a widely used building material in the mid-19th century until it was banned in more than 50 countries, with an exception to Asian nations such as China, India, Indonesia, Thailand, and Vietnam. 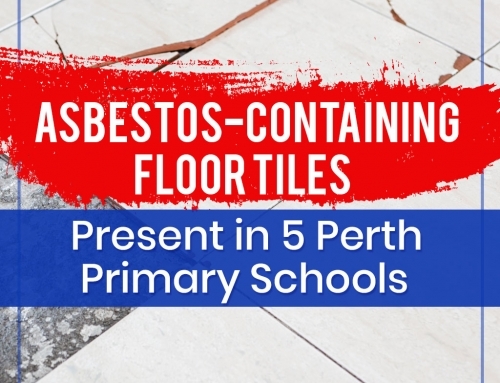 It is the reason why there’s a good chance that individuals who travel in these countries to be exposed in asbestos, particularly when they opt to stay in a hotel that is already showing signs of deterioration. 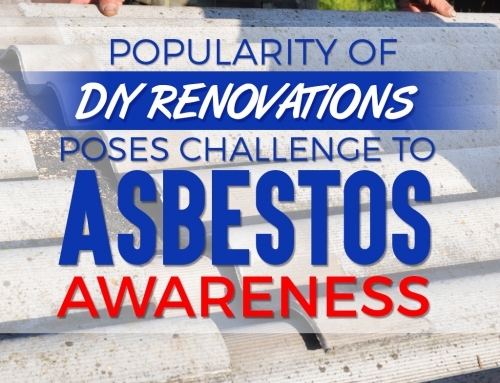 Although it may seem to pose minimal danger, it actually takes only a few fibres to cause serious diseases, including mesothelioma and lung cancer – and the longer and higher the level of exposure, the greater the chance that an individual may develop such illnesses. Such travel risks have not previously been considered by many. 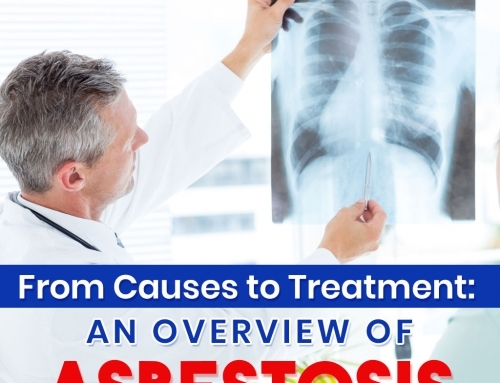 But now that it has been brought to light, it is recommended that travellers stay in new hotels and avoid older accommodations where asbestos may be present. 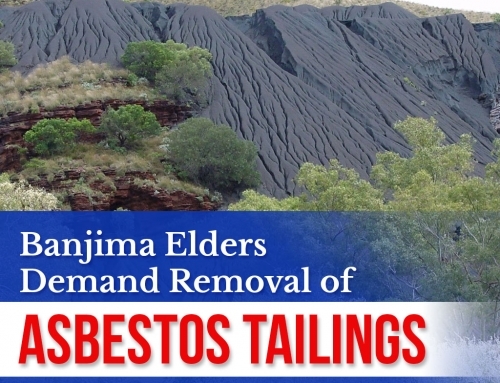 Being a country that actively campaigns for the total ban on the use of asbestos, the director believes Australia should be responsible in raising awareness of asbestos in Asia – a continent where more than 60% of the world consumption of asbestos occurs. Did you find this article informative? Read our blog for the latest and more interesting news!